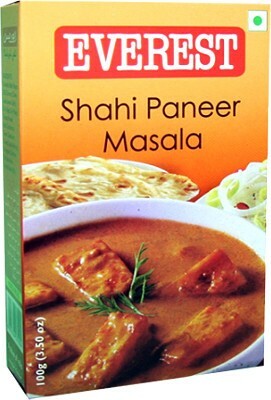 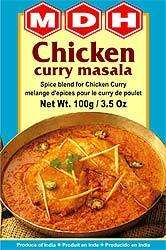 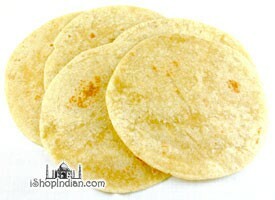 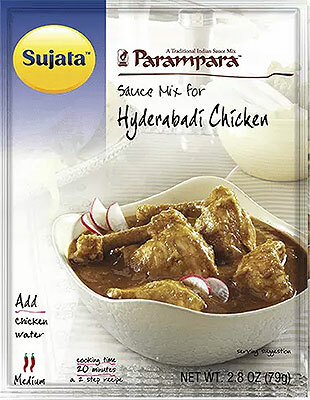 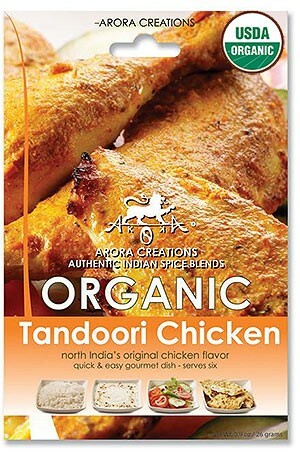 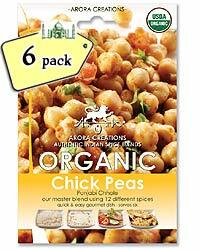 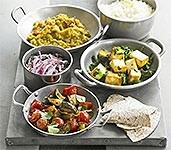 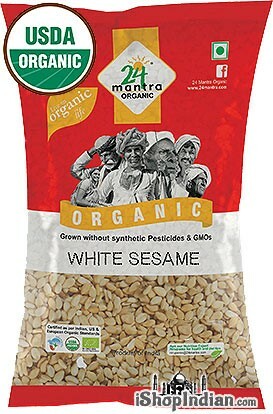 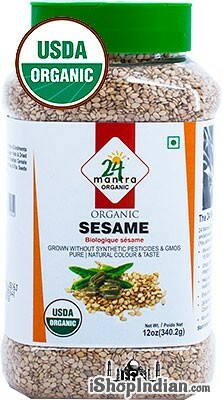 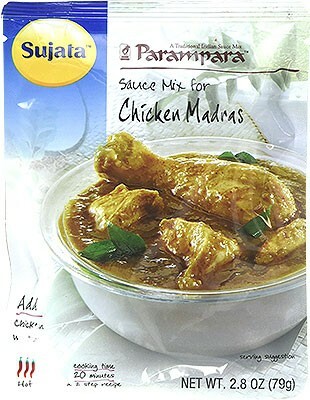 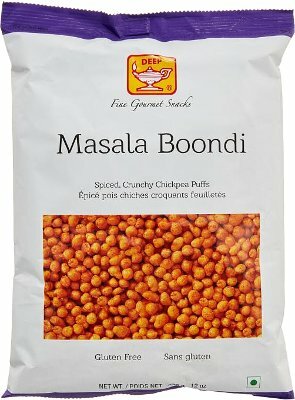 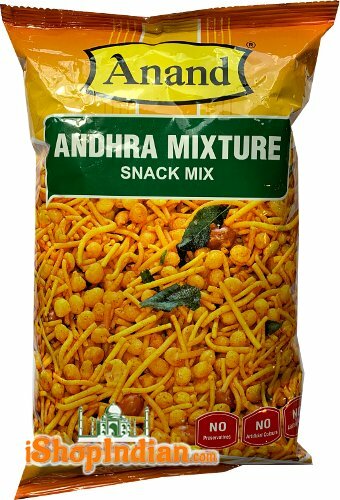 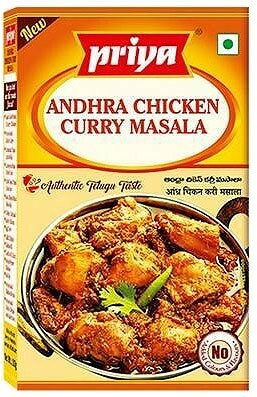 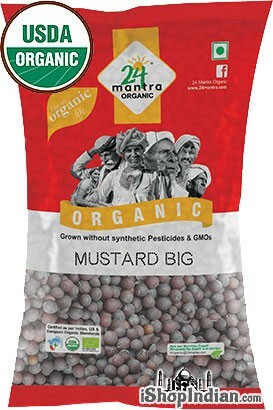 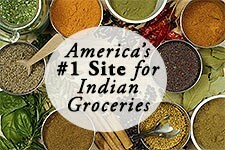 Home / Groceries / Readymade Spice Mixes / Priya Brand / Priya Andhra Chicken Masala - BUY 2 GET 1 FREE! 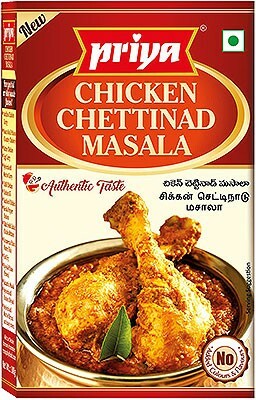 Andhra Chicken Masala, made with the best ingredients to give you the taste of Andhra’s most loved hot and spicy dish. 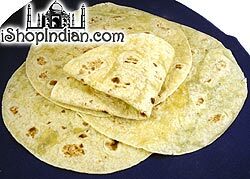 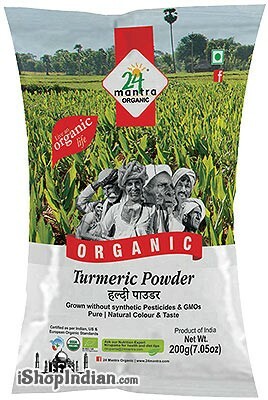 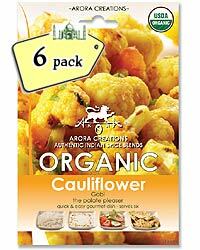 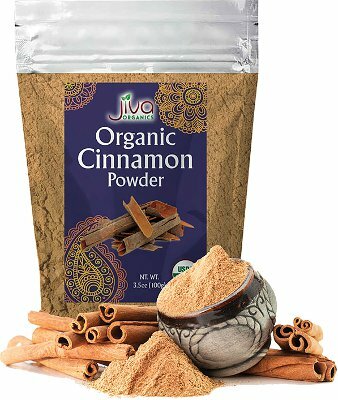 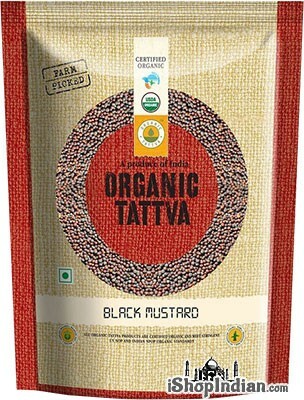 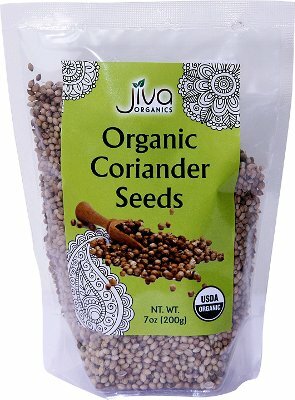 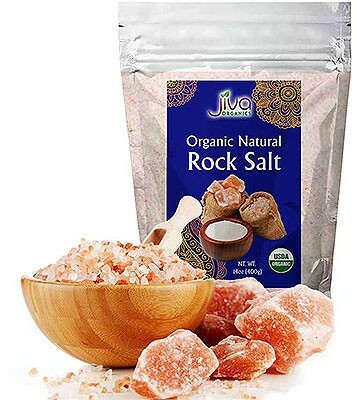 INGREDIENTS: Coriander, Salt, Chilli Powder, Dry Garlic, Cloves, Dry Onion, Dry Ginger, Cassia (Taj), Turmeric, Black Pepper, Tejpatha, Fennel, Nutmeg, Cardamom, Mace and Star anise.